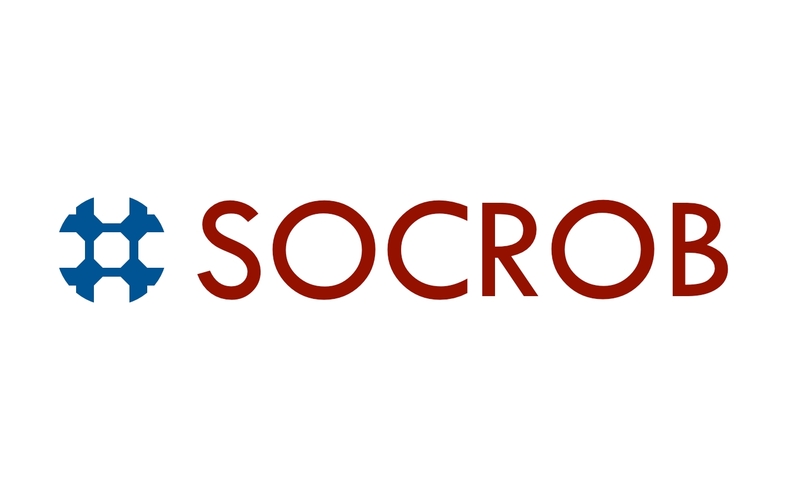 SocRob is a project on Cooperative Robotics and Multi-Agent Systems carried out by the Intelligent Systems Laboratory at ISR/IST. The acronym of the project stands both for "Society of Robots" and "Soccer Robots", the case study where we are testing our population of four robots. Extended Project Description (in Portuguese ). Want to participate? Send an e-mail to Pedro Lima stating who you are, and why you would like to work in the team. Proposals for PhD and MSc theses, as well as Final Year Projects, are regularly renewed. Surf this web-site using the navigation bar above - it will be present in each and every page for ease of use.